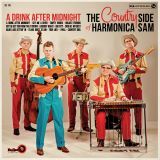 In case you’ve worn out your copy of their first platter (and who hasn’t? 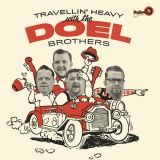 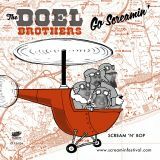 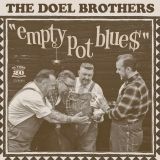 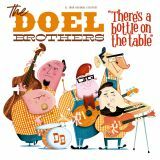 ), here comes the sensational Doel Brothers with a brand new batch of their extra-fine, moonshine-powered music. 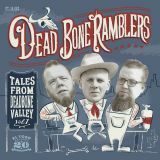 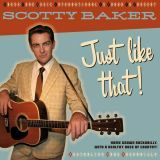 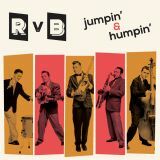 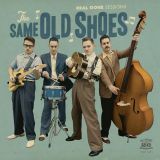 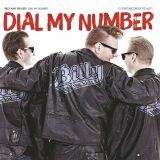 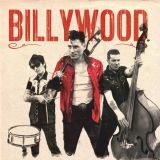 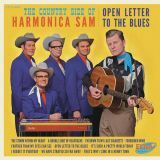 But if there’s a lot of hillbilly/rockabilly in your record collection, and you think the boys have dug so deep they’ve found records to cover you’ve never heard, well, think again! This time Tommy, Gordon & David with Steve Whitworth lending a hand on bass (and Phil Morgan ably manning the steel guitar) have gone out to the old shed again and come out to deliver to you, the discerning hillbilly, a whole disc of pure, unadulterated, custom-made Doel Brothers original material! 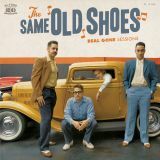 From Side Step Round the Blues to Liquid Lover to Whatcha Wanna Do That For - and a whole lot more - it all rocks along like a fine tuned jalopy. 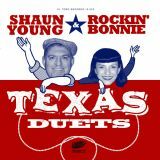 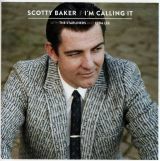 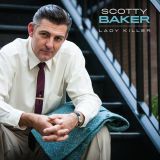 And if you can tell the music apart from those old- timers that spin around on your turntable... then I’ll eat my Stetson! 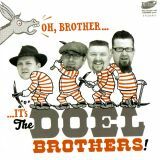 The Doel Brothers - They’ll stomp it, they’ll swing it and oh boy - they’ll honky-tonk it. 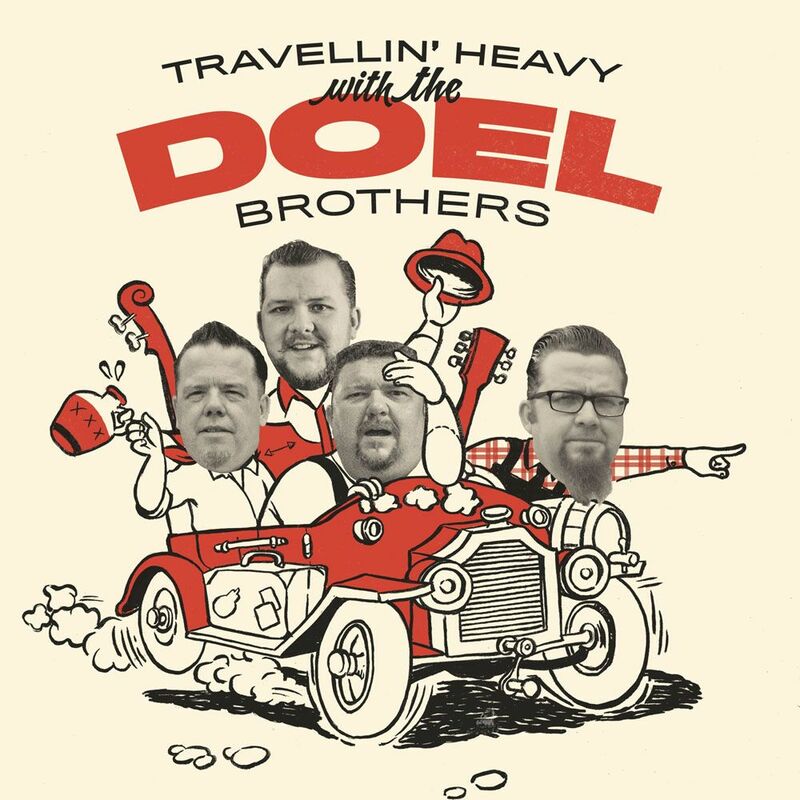 Come along for the ride!